Video and photo by Micheal Hobert. 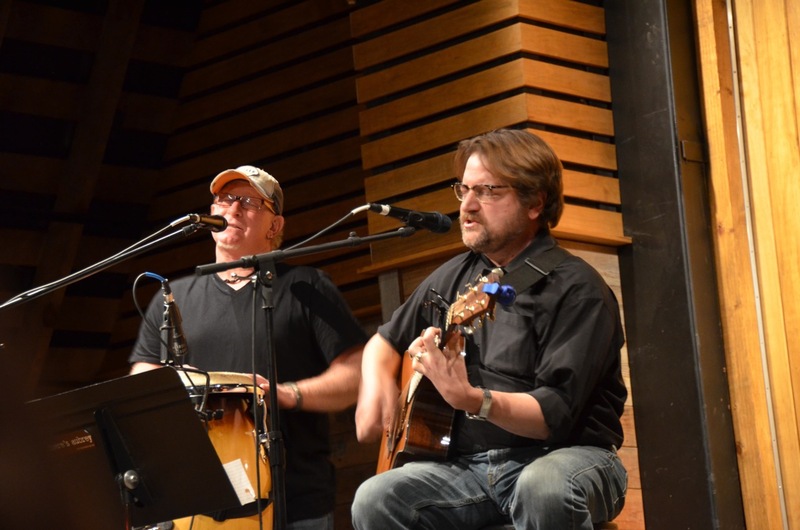 This entry was posted in band, gig, original music, photography, video and tagged angostura, berryville, concert, conga, curtis mcmurtry, guitar, intimate crowd, until we're together again. Bookmark the permalink.